More Fun For the Future! Did You Say Free Fabric? Yes! Free Fabric in 2015! We are always trying to come up with fun things for our customers and think you will like this one! We do have the greatest customers in the world (yes, the world!). We have several customer rewards in different forms, but Debbie has put on her thinking cap to come up with a new one! If you purchase $200 of merchandise right now (before 12/23) you will get a special reward for all of 2015. Your purchases include everything (except gift certificates) that you buy in the quilt shop during the month of December. This is retro-active from December 1 and will go to the end of day on December 23. After December 23, our computer sales tracker will run a report. If you have spent $200 (or more) you will get.... drum roll please! 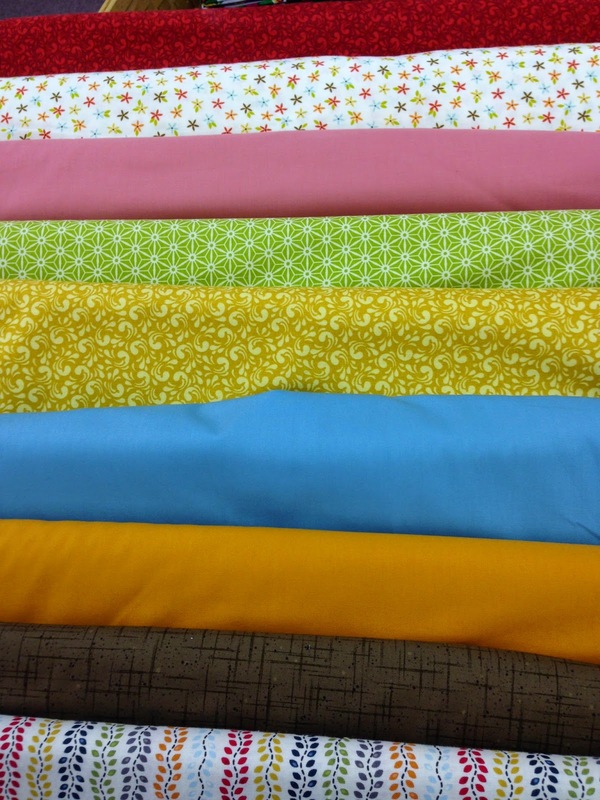 A free yard of fabric each month during 2015! 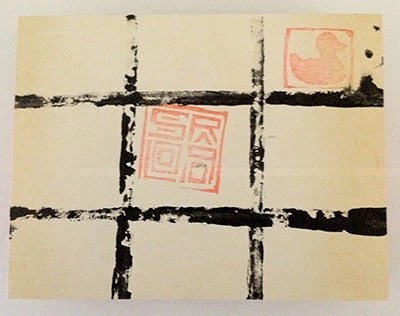 At the end of the 2014, we will mail you a "2015 Free Yard Card". Come in each month, choose your yard (up to $12.50 per yard value) and we will cut it, bag it and stamp your card. And just to make sure that this reward is fair and square, here's the "fine print" again. 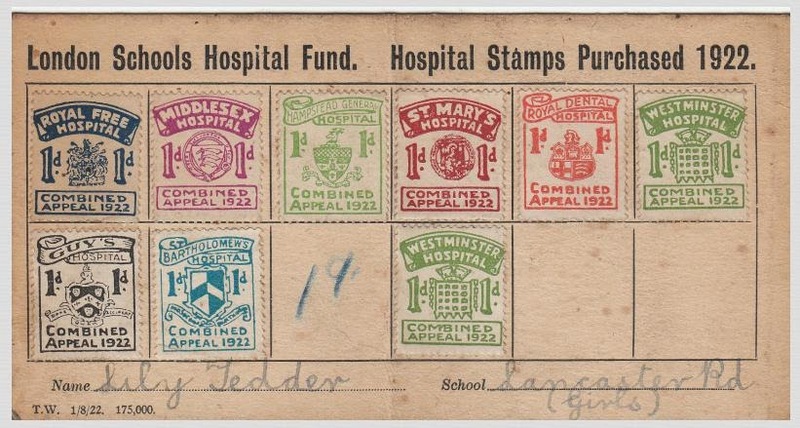 You must have your card present for us to stamp. You can only redeem your yard during the actual month. No stopping in one month to redeem last months yard. You are responsible for keeping track of your card- no replacement cards available. If you purchase more than 1 yard from a bolt, the free yard will be subtracted from the total yardage. It's that simple!! What will your pile of free fabric look like? So hop on over to Bear Patch and make those purchases! We have new fabric and notions and gifts and books and patterns all the time, so there is plenty to choose from! The 12 Months of Christmas! Here's what you have been waiting for! What is better than the 12 days of Christmas? The 12 Months of Christmas 2015!! Bear Patch Elves have been busy packaging recipes, tips and hints and 12 different coupons - one for each month of 2015. For only $10 you will receive 12 coupons worth a minimum of $60 and the sky's the limit for the maximum value. Coupon packages are available for purchase December 8-January 17, 2015.
thread, notions, patterns, rulers, Best Press spray and 7 other fabulous surprises. All packaged in pretty papers and colors. Makes a super stocking stuffer! Please note: Coupon good only during stated month. No exceptions. Coupon must be present, no cash value, good one time only. Must be presented to sales clerk at time of checkout. and best of all, get something special every month of 2015! Well, this is it! We are up to 100 quilt blocks! We started this journey back on April 16 and I personally have really enjoyed going through all of the blocks. I feel a little invested in them, and almost like I made them myself in another life! Kristina has featured another cute embroidery, a robot! I hope you have enjoyed the journey, and maybe had a few "aha" moments when you saw a color combo or fabric mix that you had not thought of doing before. Remember, these are all from scraps and grew out of the stack of bolts pictured below. We can do amazing things with leftovers! All that's left now is the finished quilt, and I know the blocks are in the process of going into rows. We will all hold our breath to see it! Thanks for following along, and if you have made up any of these blocks (or all of them!) please share in the comments. We hope you have been inspired! 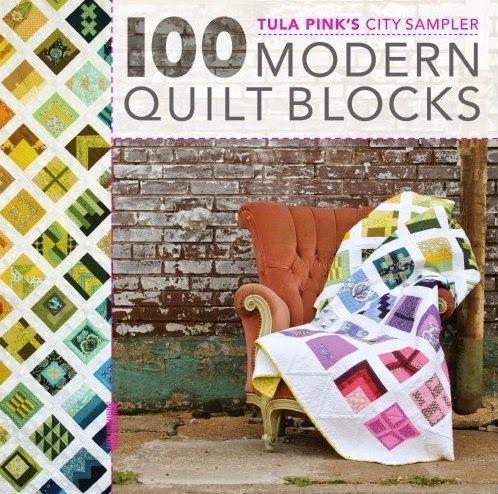 More wonderful blocks (71-90) from the City Sampler by Tula Pink! We have gone through so many of these already, and the possibilities of what can go into a single block really are limitless. Depending on color placement, shading, design scale, etc., each block can look so different. "The following blocks are more about composition than about the shapes that compose them. I call them haiku blocks because they represent a poetry of shape that feels more organic than in the previous sections. Here you will not find a lo of repetitive shapes or balanced constructions. Instead you will find a composition of pieces that eludes the static nature of more traditional block structures." Don't you love the little chick and bear embroideries?! Those are Kristina's personal touch, just to add some fun. You could do something similar, or maybe your initials? Date? We only have 10 more blocks to go, then we will get a "big reveal" from Kristina's assembly of the quilt. The book includes several setting diagrams, with varying layouts and sizes. I wonder what Kristina's will look like? I have made a link to some City Sampler quilts here and here for just 2 examples. The last posting of blocks will be ready in a few days. In the meantime, don't miss our very important book sale going on right now! at Bear Patch Quilting Co.
We have boxes and boxes of books moving out of the storeroom and onto the book shelves! All of the books pictured are available during this limited time at deep, deep discounts. 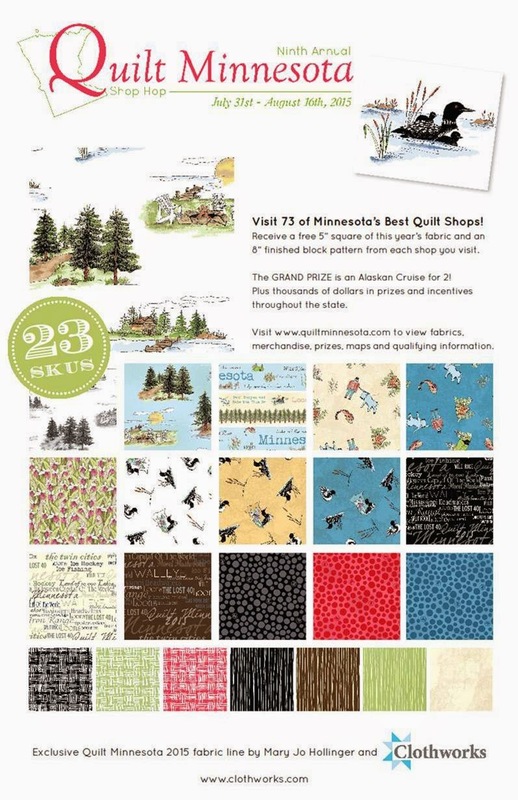 Quantities on hand are limited, but we will be able to re-order from Kansas City Star Quilts. 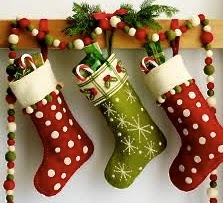 If you want these for Christmas, shop early! so don't put off this special shopping experience! to take advantage of these prices! We would like to give you a sneak peek into the background of a group of fabrics we fell in love with! This was just about the only group of fabric that we said "We'll take it all" instead of narrowing 40 bolts down to 20, a more reasonable number to purchase and stock in the store. This is a new designer name for Moda. Moda has a whole bunch of creative people contracted to come up with new designs. They range from people who actually studied and worked in the field of design, to others who are self-taught with success. The designers come up with the sketches and artwork, work out a plan with the company, and then Moda works magic to turn it into fabric. The picture below shows a portion of a group called Gardenvale by Jen Kingwell. Click on the link to learn more about her. Below are some examples of her style of quilting--a lot of color and design all wrapped up into a beautiful quilt. She is a hand quilter and this closeup shows how she quilts and embellishes at once. Looks pretty good! Makes me interested in the trend towards "big stitch" quilting. Enough that we bought some needles and thread and we will give it a try! If it is a success, you might even see a chance to learn and join the hand quilters' world! Love these sweet new patterns for wool applique! These are from The Cottage at Cardiff Farms. And a whole booklet of woolie fun from SamSarah Designs. I am sooo tempted to drop everything else and just gather my wool and thread together! This next part isn't quilt related, but it is inspiring. This is a mosaic tile design on a big wall in the entrance to the women's restroom at Minneapolis St. Paul Airport. I don't remember which concourse this was in, you will have to search it out if you ever get there! I know it's not the only cool bathroom entrance out there, I glimpsed another picture as I walked past the men's restroom, too. And on another occasion, down a different concourse, I found another beautiful bathroom entrance--seems like there is a surprise around every corner! Here's an excerpt from the plaque on the wall. Step 1 - Take a blanket and spread it out in the woods. Step 2 - Lie down on the blanket. Step 3 - Look up into the treetops. Relax. Dream. Think. I would add step 4 - Take along something to stitch! Here's a little bird's-eye-view of part of the convention center. All of those hardworking and talented businesses bring their samples and patterns to display in their booth. Not every booth held something that would fit for our store, so part of the challenge is being able to "window shop" to find the things that would catch the interest of our customers. 2014 is the 40th anniversary of the International Quilt Market. As part of that celebration, we were able to view "Ruby Jubilee", an outstanding exhibit of red and white quilts. Click on the link to read an article about the exhibit. I'm not sure where all of these quilts came from, but from what I understand, these quilts had been part of a 2011 New York City exhibit from the collection of Joanna S. Rose, featuring her 651 red-and-white quilts. I have to say that it was a special moment to see these quilts displayed in this way. Actually gave me the goosebumps! Some very cool works of art. I saw this one (below) suspended from the ceiling and zoomed in on it to get a better look. This was a pattern that I have made! It was hand embroidered "primitive" angels for each month of the year. The pattern company was "I Done My Best" and I don't think they are available any longer. Mine was done in many colors, and is still in my possession. Now it means even more to me! We aren't done yet! Still just a few more of Kristina's wonderful scrappy modern quilt blocks from Tula Pink's City Sampler. I heard she is working on sashing to put all of the blocks together, so I had better get to #100 soon and then we can have the big reveal! Finally! I get to share a recap of Houston International Quilt Market 1 week ago. Due to some "technical difficulties" I couldn't get this written and posted while I was there, but I did get some pictures for you. I actually did write a post but it vaporized into thin air. Once we got home Tuesday, I was right back in the middle of homelife without time to put my thinking cap on to write. International Quilt Market is a trade show for everything about sewing and quilting. It is only open to people "in the business" in one way or another. It is followed by a quilt show and marketplace for the general public. From machines to fabric to tools and gadgets, this is the place to be to keep up with the constantly changing ideas in the business. There are also classes and seminars for shop owners to learn and discuss ways to make our stores better places for customers. And there is a lot of networking and connecting going on at the same time. There are hundreds of vendor booths in the convention center. We spent 3 full days on our feet, walking up and down the aisles to find the latest and greatest for Bear Patch. And when it was done, we felt like we hadn't had enough time to see it all. We stayed at the Magnolia Hotel in downtown Houston, within walking distance of the convention center. It was a few blocks, but doable, plus Debbie was counting her steps so we needed to get the total boosted. These pretty colored lights were hanging in the hotel lobby. I even got to sit down and sew a couple of seams under the guidance of Darlene Zimmerman in the EZ Quilting booth. Many of the makers and distributors of sewing notions partner with real live quilters to develop and promote their products. Darlene has several specialty rulers and templates with the EZ Quilting label. And since she's a Minnesota quilter, we always are glad to see her! The little seam I sewed above goes into the quilt below. I didn't get very far, just enough to know that it is easy to sew this curve without pins. Become liberated and sew without pins! We paused at the booth of Whirligig patterns, also a Minnesota connection! Since I had just finished teaching an English Paper Piecing class (Paper Pizzazz) with much smaller pieces, I was interested in this quilt called Hump Day. These clamshell pieces are about 5.5" across and are machine sewn. Whirligig has another pattern called Full Moon Rising which I have seen done in dark colors, but when I saw it in these pretty light prints I said to myself, "Self, what a good idea to go to the light." 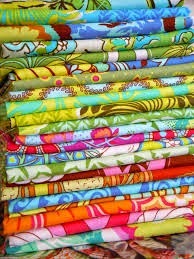 Would love to use some of our pretty Art Gallery fabrics at the store to make this. We found a new-to-us company, Lumenaris, supplying kits for wool applique. We did some picking and choosing of just the right things to stock at the shop. These are going to be a great addition to our selection of wool supplies. The boxed kit contains the precut wool felt pieces, thread, directions and even a needle, I think. I picked one ornament kit to carry home with me and I opened it up and started stitching right away. Then I checked my sister's blog, and found out she was one step ahead of me! Since she is way out there in California (probably still hoarse from cheering for the Giants), I can only say that it must be in the blood! So that's the beginning and I will continue to add more pictures and information in the next few days.